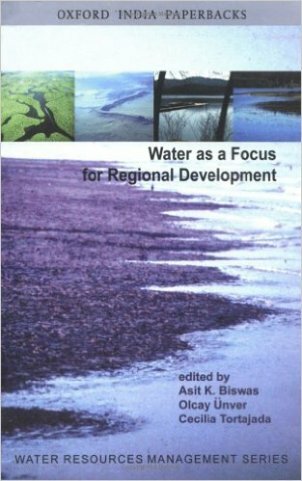 The book analyses specific water development projects from different parts of the world in terms of their influences on broader regional development by synthesizing experiences and assessing objectively, the lessons learnt. The facts, figures and analyses presented will make it possible to plan, design, implement, and operate future water projects more efficiently and equitably. They will also encourage objective discussion on how best water development can be used in developing countries as a tool to accelerate regional development by facilitating equitable income distribution between regions, poverty alleviation, environmental protection and improvement in quality life. Written and edited by the world’s foremost water experts, the book will be of direct interest to all water, development, and environmental professionals, especially those associated with water resources management, environmental conservation, and poverty alleviation. It will also be of interest to universities, national water agencies, international organizations, private sector and NGO who are interested in water and regional development issues.